Wow guys! Right on the heels of the Cricut March Madness Mystery Box comes the Cricut Leprechaun Mystery Box. 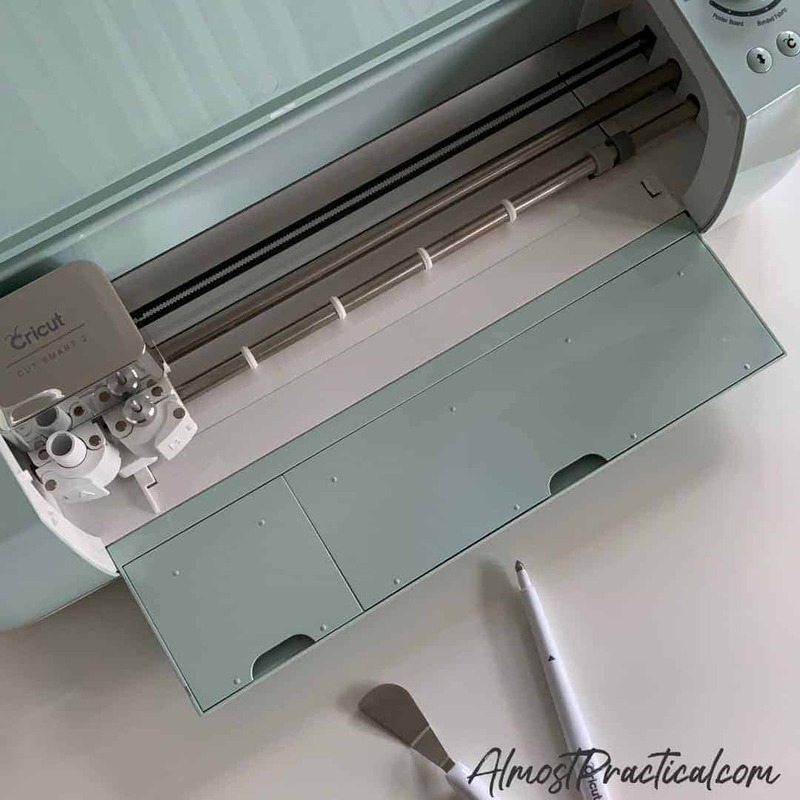 That's right - 2 Cricut Mystery Boxes for March 2019 - what a surprise! What's Inside this Cricut Mystery Box? So, I know the burning question - you want to know what's inside. Unlike the March Madness Mystery Box, which was all vinyl - the Leprechaun Mystery Box has a variety of goodies in it. As always, Cricut reserves the right to make substitutions so you may end up getting something different. The Cricut Leprechaun Mystery Box would be a great collection especially if there is a little girl in your life that is in that magical princess phase. If this sparks your interest, act fast because supplies are limited. This Box is $29.99 and the original value is over $86. 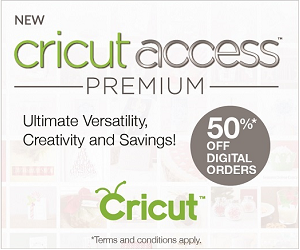 And if you have a Cricut Access Premium subscription you get free shipping on orders over $50.